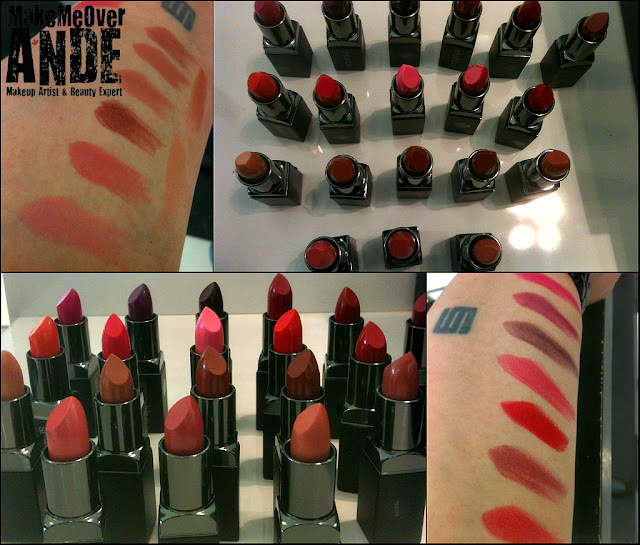 Smashbox Cosmetics has a brand new line of lipsticks. Be Legendary 20 new shades, 4 matte and 16 cream. These formula is packed with vitamins A & E and Shea. The moisture complex provides amazing moisture to the lips. They are so pigmented! They last for hours and hours. They even passed my lets wear this from 8am till lunch. Well, lunch came and went and my lips were still colored! and not dry.